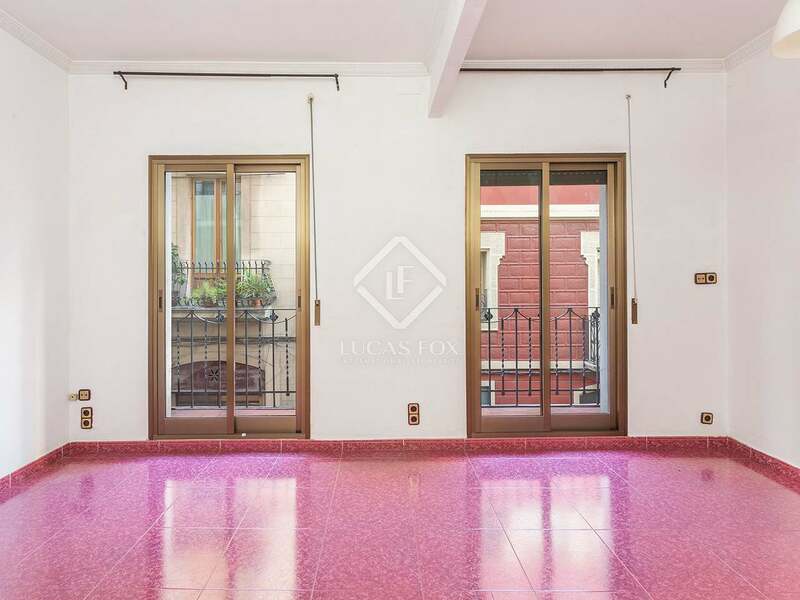 This magnificent exterior-facing apartment is located in a stately building with a lift in the heart of Vila de Gracia, on a semi-pedestrian street that guarantees tranquility and privacy. 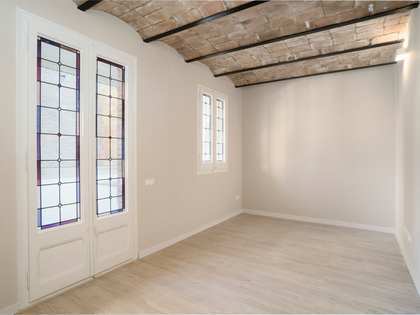 The property requires an update and has great potential as it has a square shape where you can design the ideal layout. 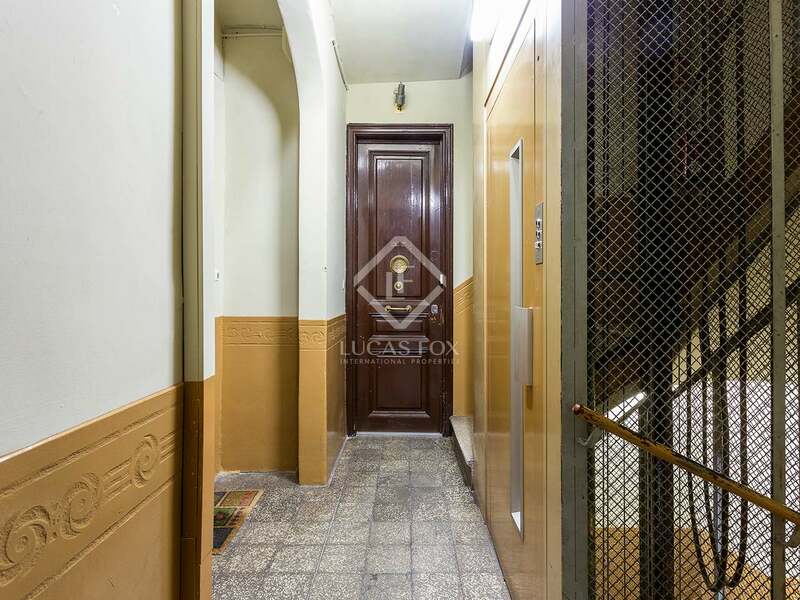 Currently, upon entering, we find a large hall with 4 doors. 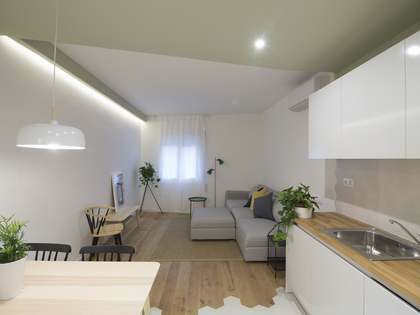 On the left, the apartment has a spacious living-dining room flooded with natural light, access to a balcony and access to the master bedroom which also has access to a balcony. 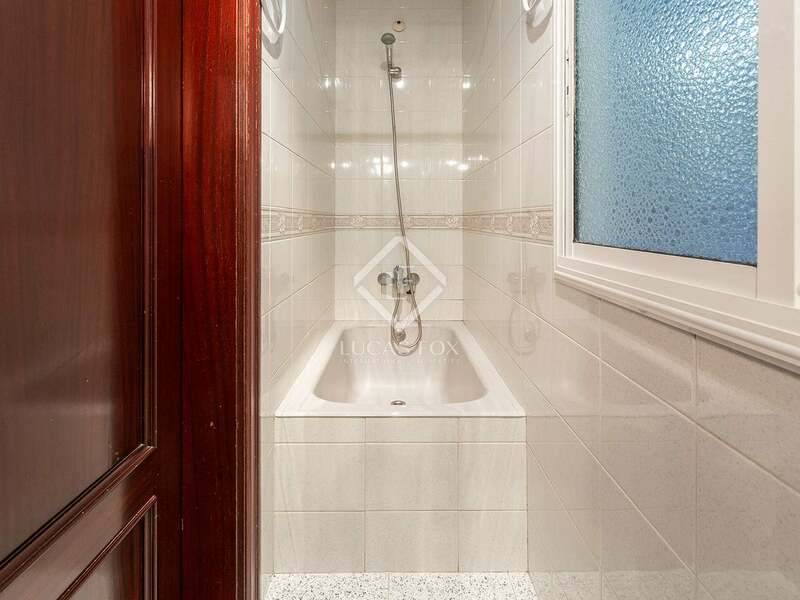 From the hall, straigh aheadt, we find a second bedroom. 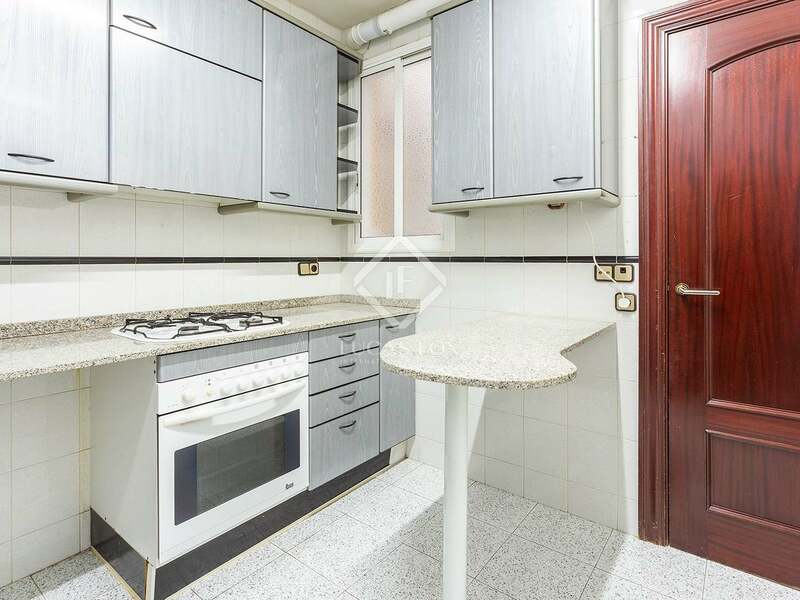 The next door leads to a comfortable kitchen and on the right, a bathroom completes the home. 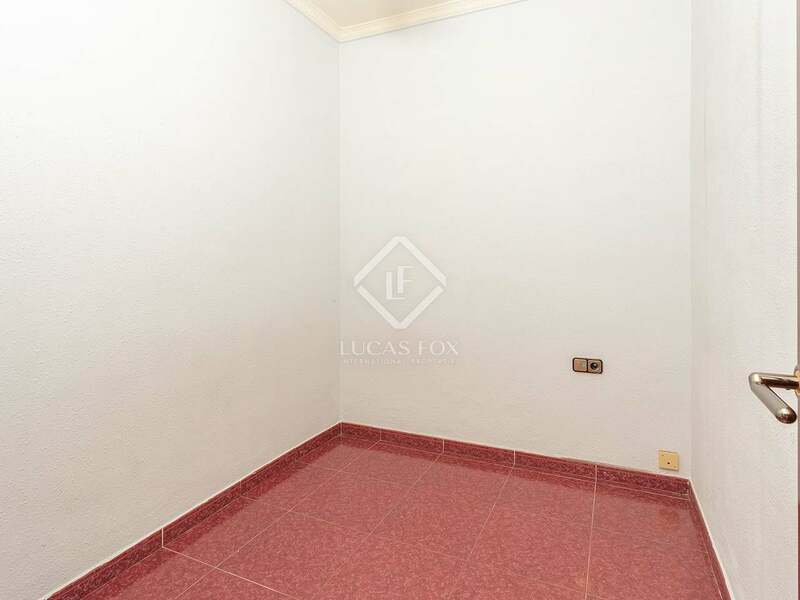 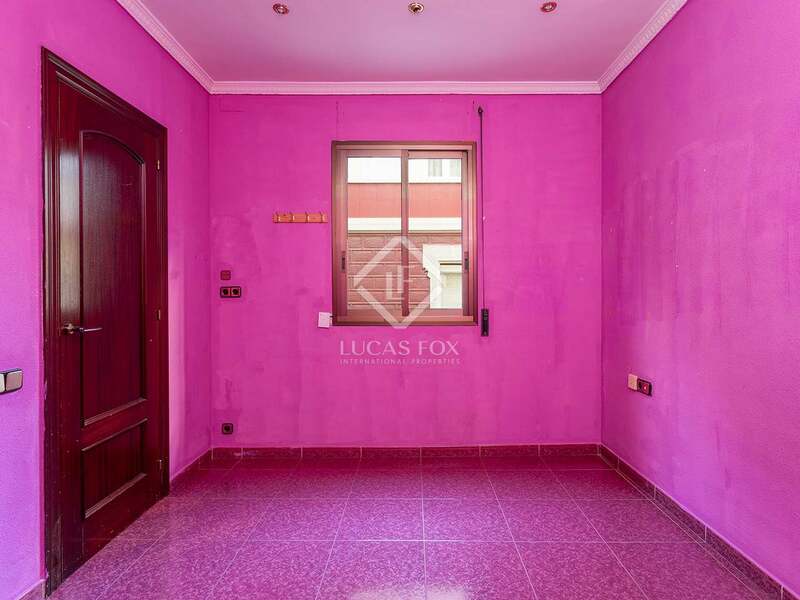 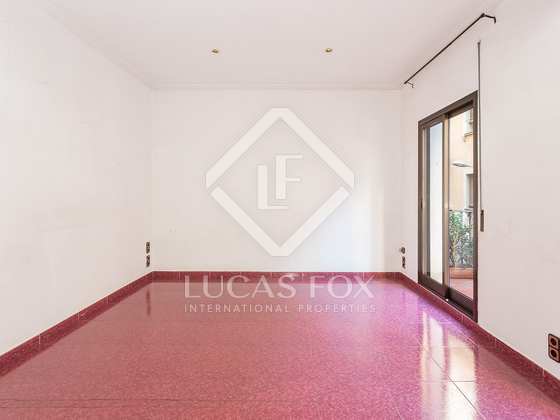 Contact us to visit this apartment with great renovation potential in Vila de Gracia. 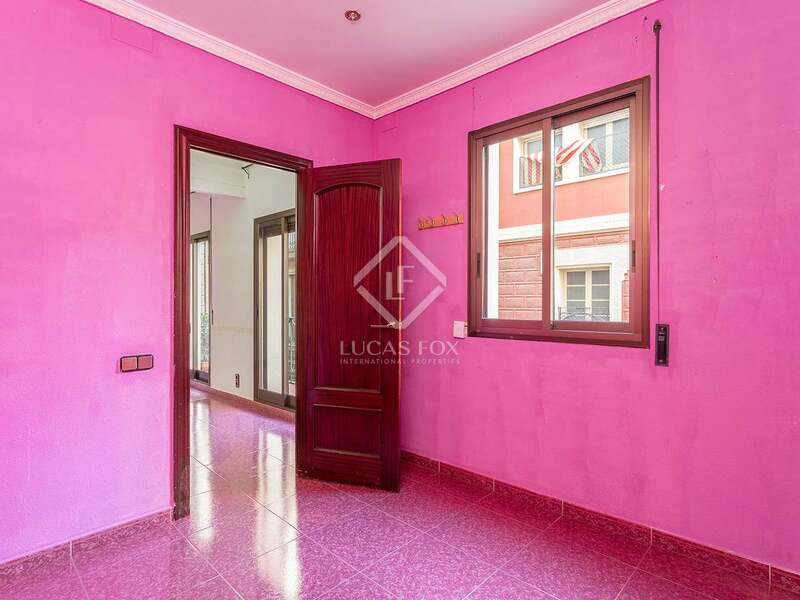 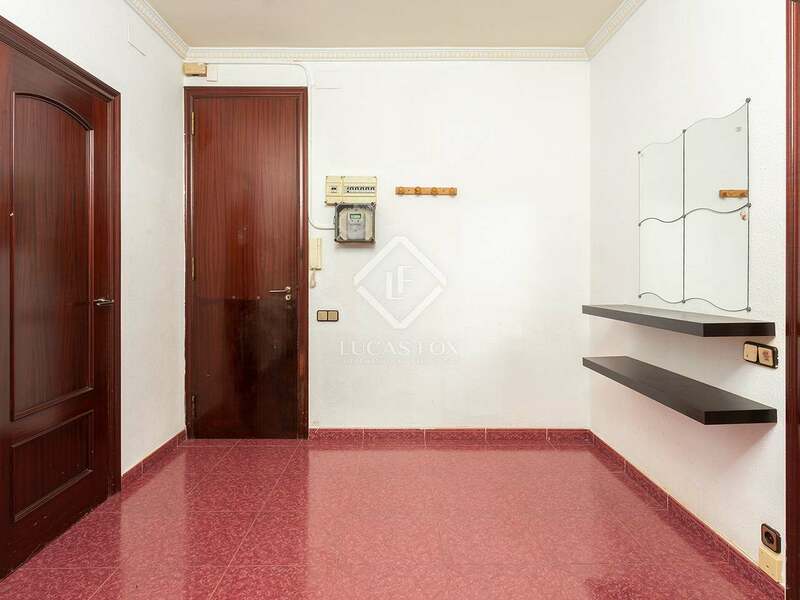 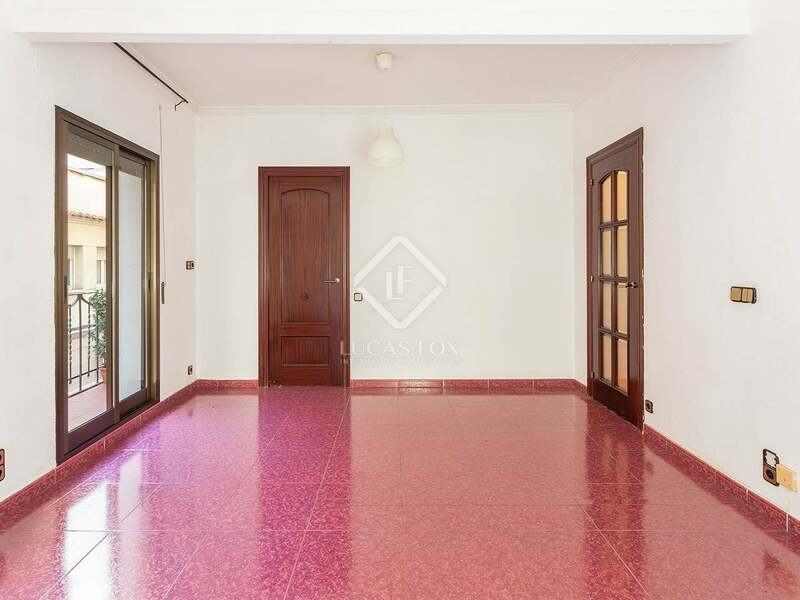 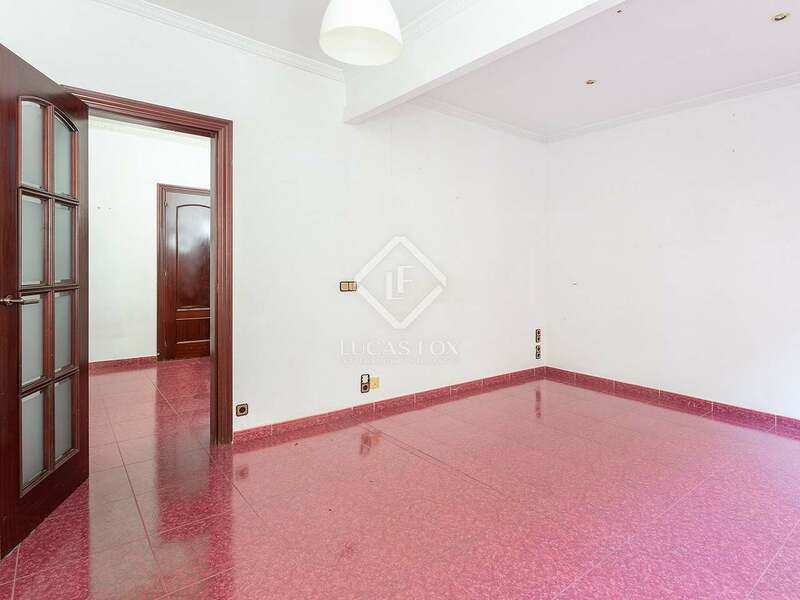 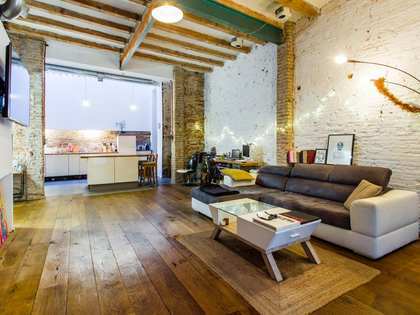 The property is located in the lower part of Vila de Gracia, near the Plaça del Raspall. 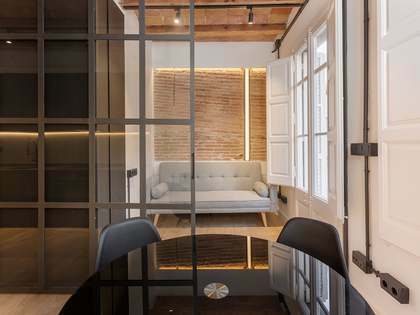 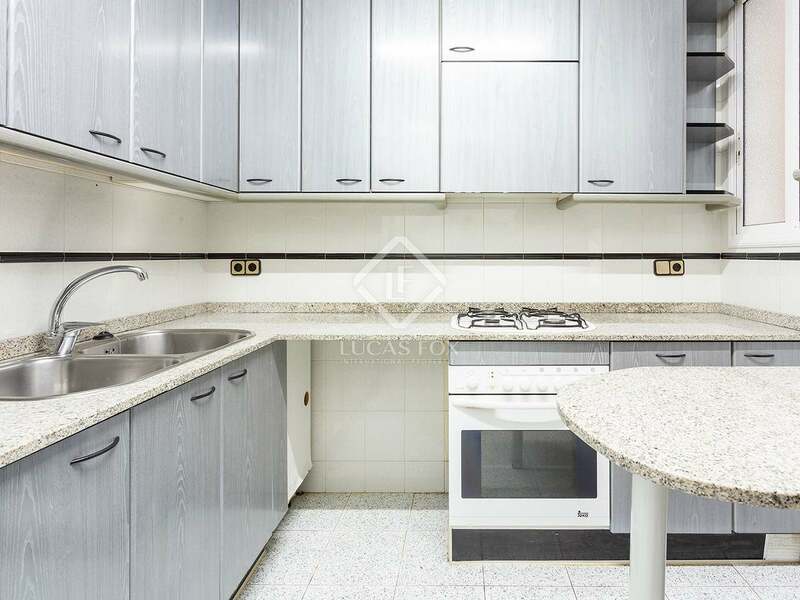 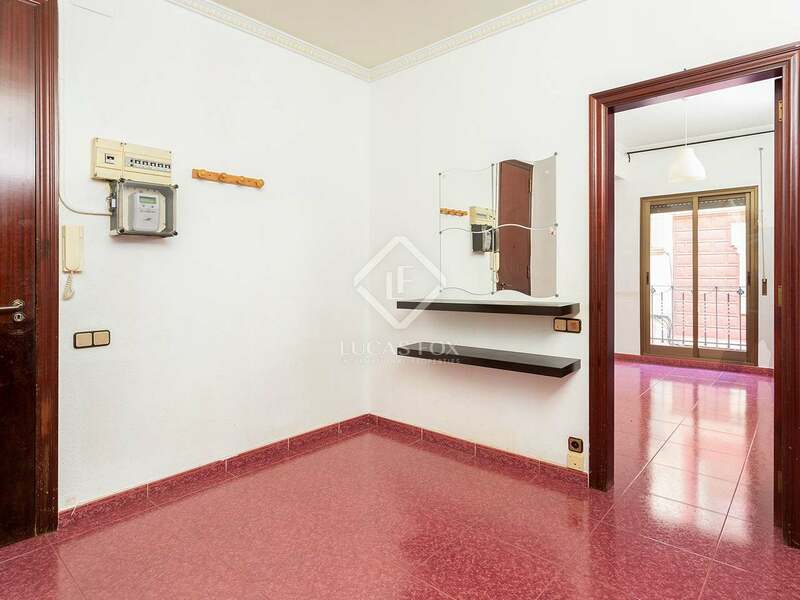 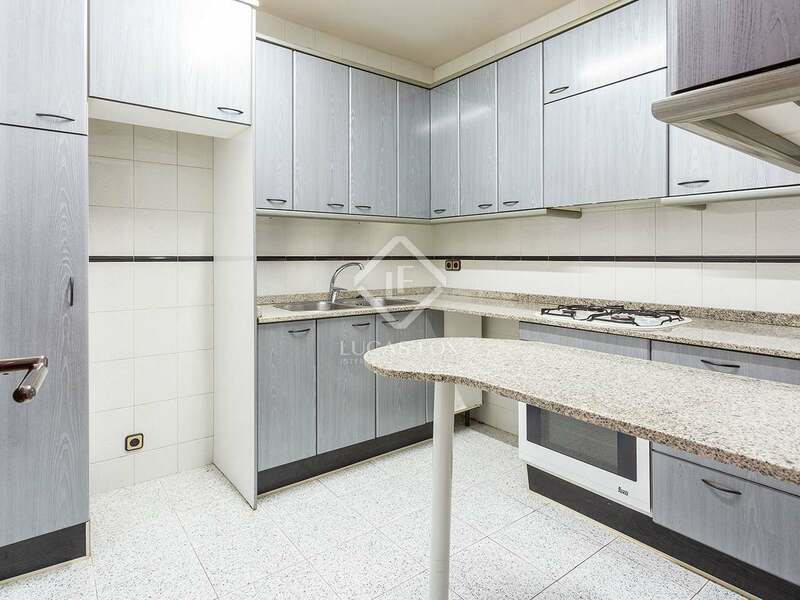 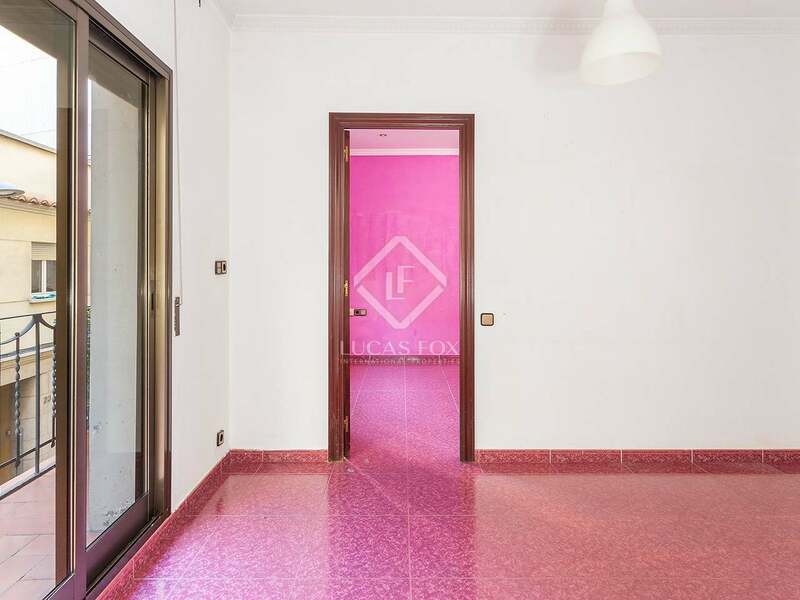 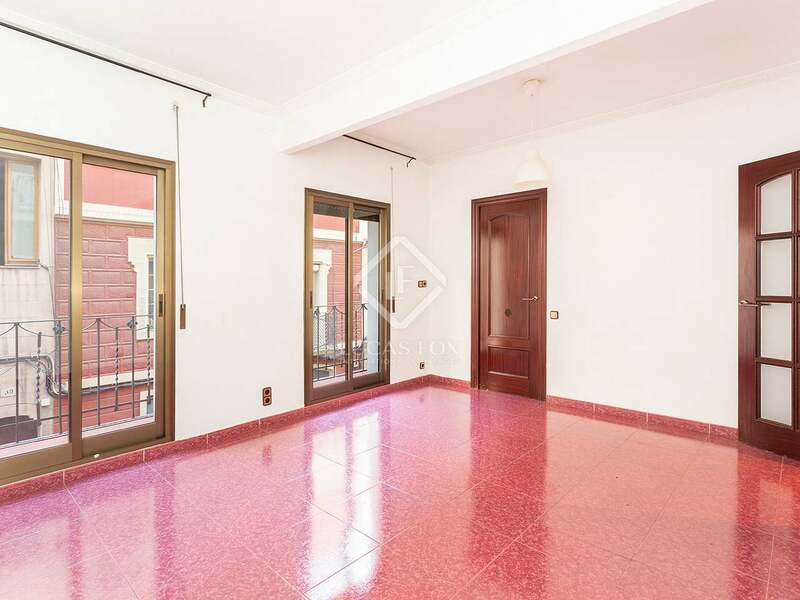 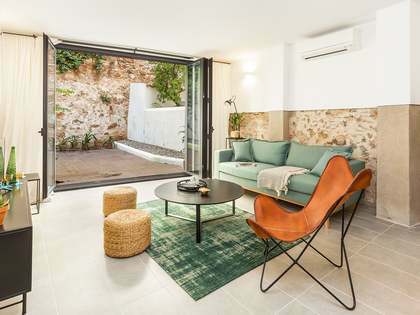 An excellent location, since it is close to the heart of the Gracia district as well as other areas of the city such as Passeig de Sant Joan, with its market and its shops or Eixample Left (streets such as Corsica or Bailén) with all its services. 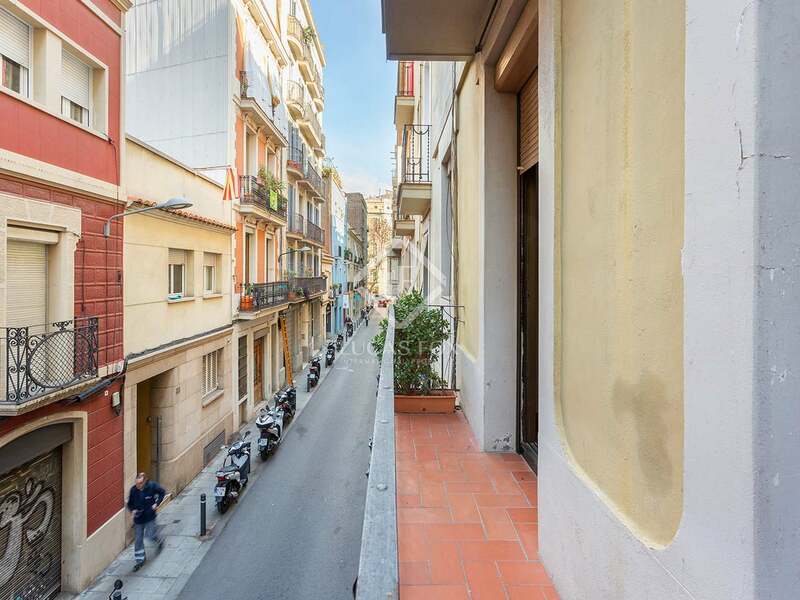 Vila de Gracia is a very special neighbourhood with its own personality, which all its residents take pride in. 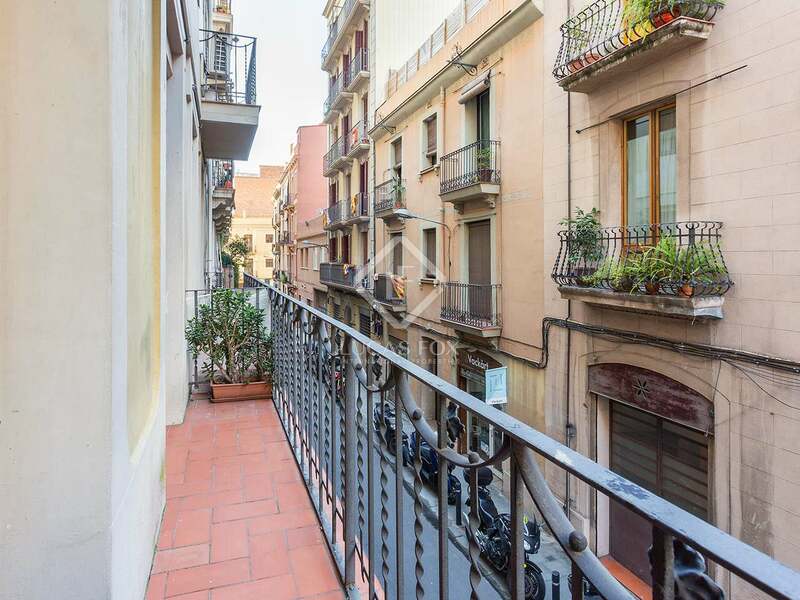 Its beautiful and quiet pedestrian streets offer a mixture of antiquity and modernity that is reflected in its many restaurants and bars, shops and entertainment venues. 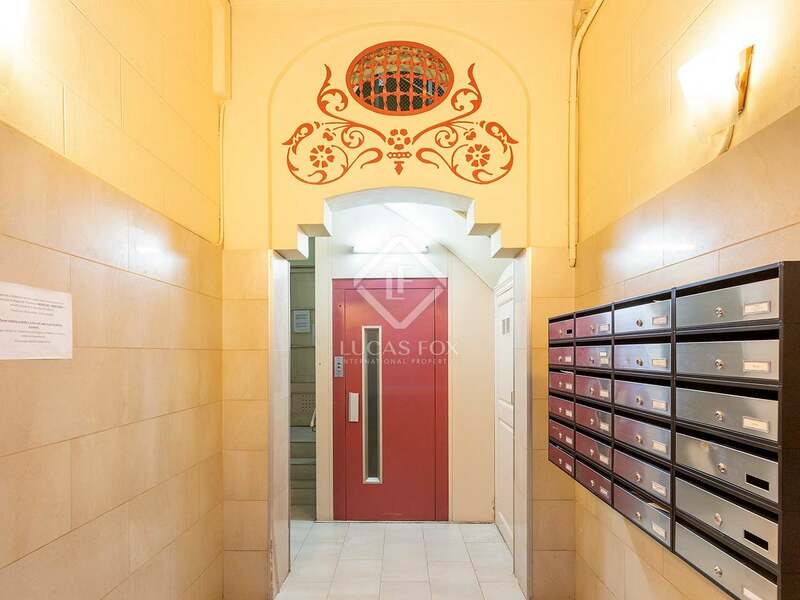 It has all of the services that you may need in your day to day life.